Over the last year working remotely at Process Street, I’ve been researching as I go. I survived on dumb luck and baseline writing skills. However, in the last 30 days I’ve built a system to teach myself how to read more. I’ve built up a library of articles, authors, quotes, books, tips, and ideas I can draw upon whenever I need to write or find the motivation to keep going. 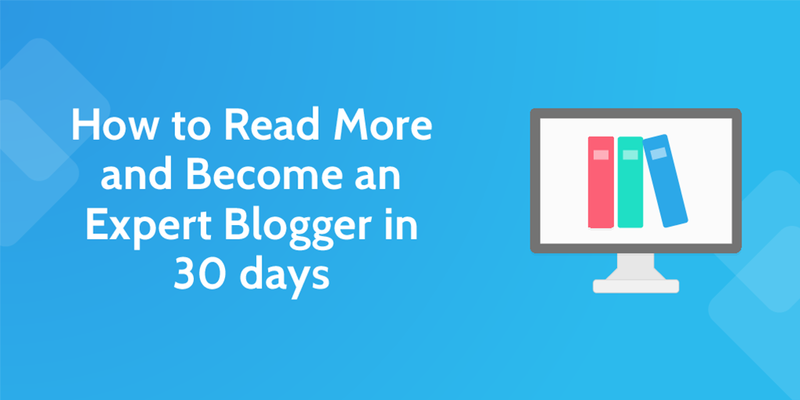 In this post I’ll share the system for how to read more and become an expert in blogging, marketing, or any online field, and how to best use the five elements to this system. If you travel during the day, you have time. Whether you drive, cycle, or walk, podcasts are brilliant for filling the dead air and getting extra value out of your journey. Hell, you could even go one step further and stick on an episode whenever you have some dead time in your day. Making a meal? Put on a podcast. Lighting the fire? Put on a podcast. Working out? Podcast. Toilet break? Podcast. Every morning I drive to a local cafe and set up for work (working at home makes me relax, and my productivity system suffers because of it). The journey can take me anywhere between 15 minutes and a half hour. That’s an extra hour a day I could spend getting through 2-3 podcast episodes. Come the end of the week, and I’ve got the better part of 10 hours of content from which I can draw ideas to avoid burnout – all from my daily commute. Admittedly, if you listen whilst traveling you’re not going to catch everything – it’ll take a second listen for the full value of the episode to stand out. Not only that, but if you’re driving then you can’t take notes or scrawl down ideas you get from the episode. However, listening is enough to get me in the mindset for work, and if anything in the episode stands out (an idea, or a book/person I want to follow up on), I can always jot a note it down when I park or make an audio note with Evernote. More than that, I’ve found that podcasts help to humanize topics and make them more engaging – after staring at a screen all day it’s great to stick on some audio to break up the monotony. Listening to podcasts isn’t enough – if it was then I wouldn’t be telling you how to read more. To be an expert blogger you need to engage with the written word. Not only that, but to provide content that’s valuable you need to be involved with your niche. The best way to do this is to set up an RSS feed for blogs and writers who are relevant to yourself and your audience. 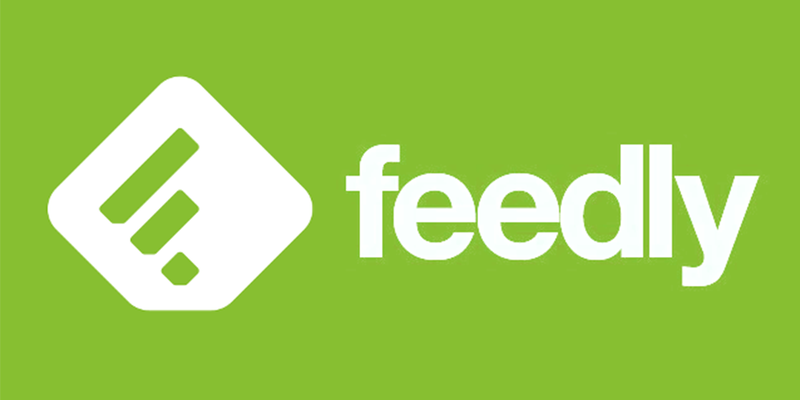 Although there are a few different methods for doing this (and the blogs you track will depend on your niche), I decided to keep everything on my mobile by using Feedly. Because of that, I can take both my RSS feed and podcasts wherever I go. I knew that having too many blogs would make checking the feed too intimidating, so I started with just enough to get myself in the habit of checking and reading a couple of posts per blog every day. Once I was in the habit of reading, I subscribed to 2 more blogs, then I rinse and repeat (as of last night I’m on 18). Starting off small also got me in the habit of checking out posts I would usually ignore – some of which have led to great (and terrible) examples of copywriting. This brings me to the dual purpose of checking your RSS feed. The first is to stay up to date with what’s relevant in your niche. The second is to analyze how these people are blogging, and what you can learn from it. Was the lead too long? Do they use filler words? Do they address their audience? Are they formal or informal? Where are their CTAs located? If you find a particularly good (or bad) example, save it to a notebook so that you can easily draw on it later in your own work. Finally, if inspiration strikes whilst browsing your feed, note down your ideas straight away using notes on your phone or (more preferably) an app like Trello or Evernote. Ideas won’t stick around for you to write later, so anything not noted will be lost. Blog posts give you an idea of what everyone else is writing about, but the depth book go into is vital to understanding topics and improving your craft. To become an expert blogger you need to dive deeper into topics by having one or more book(s) or ebook(s) on the go at all times. In fact, the overhaul of my reading system started with being told to create the On Writing Well review post – I had a month to read the book and summarize what I’d learned. This gave me a kickstart in the habit of reading every day, but also for analyzing the work I read. Now I try to read at least a chapter of a book every day. They aren’t always relevant to my niche (at the minute I’m going through A Monster Calls), but when I do stray from marketing and books on writing, I’ll still analyze the copy. What has the author done to keep me reading? How do they structure their work? How does their vocabulary effect the experience? What can I learn from how this person writes? 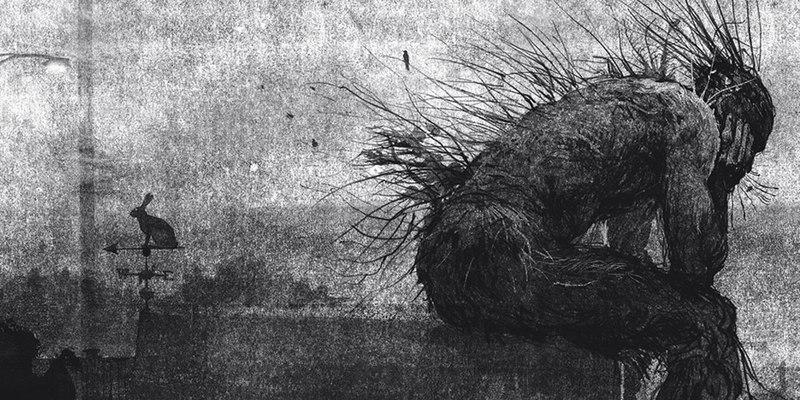 For example, my copy of A Monster Calls comes with beautiful ink illustrations surrounding the text – something which is absent in the Kindle version, and the ebook suffers for it. The ink frames the writing and gives a gritty feel to the monster, which plays into the idea of (to ultra-simplify) life containing difficult truths. So, whilst I didn’t learn anything about SEO or business process management, I still picked up the importance of a consistent tone and design which reflects and enhances the message of your content. As for the platform you read on, there’s an argument for both sides. Picking up a hard copy give your eyes a welcome break from watching a screen, much like listening to podcasts. Not only that, but flicking through pages is always more gratifying than reading on Kindle. Having said that, I use Kindle’s app more often for one reason; it keeps my knowledge system centralized. Not only can I avoid lugging around a whole book, but having it on the same device as my podcasts and RSS feed gives me the freedom to easily choose between one of the three in my spare time. Having the app synced on my computer also makes for a much easier time when I want to dig out a quote for an article. No matter how hard you try, there are times when the temptation to procrastinate will be too great to ignore. That’s fine. We’re not machines, and if we try to push ourselves as such then sooner or later something will give. However, there is a way to turn this to your advantage; use the systems above to be more productive. Instead of Pinterest, check your RSS feed. Podcasts are like Youtube, except you get a break from your computer. Don’t scroll through Facebook – open a real one and read a chapter instead. You’re still procrastinating, but if you’re going to do it you may as well get some extra value out of your time. I’ve even found that procrastinating in these ways (especially when reading your RSS feed) can give you the motivation to get back to doing what needs to be done. 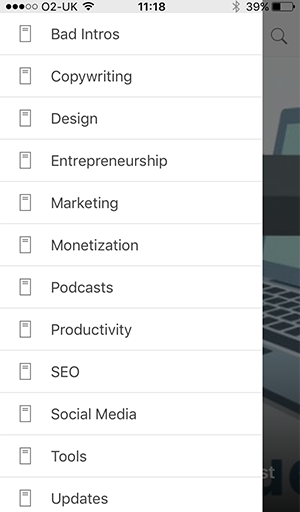 As a side note, you could even take this time to sort out some notes from your books, RSS feed, and podcasts, or even browse through some social bookmarking sites and save posts for later using an app like Pocket. 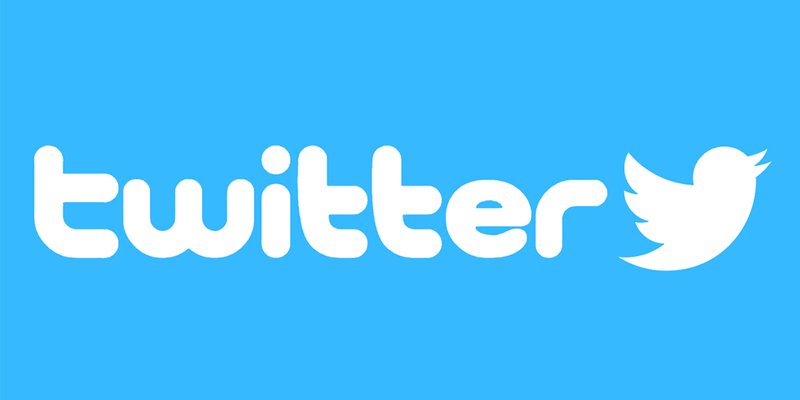 The penultimate step to helping you become an expert in blogging is to follow 50 people on Twitter. These could be bloggers you’ve mentioned, blogs themselves, leaders in your niche, etc. Once you’ve got your 50, take the time to browse through your feed one or two times per day (in the morning and/or evening) and check out the content which catches your eye. The most important thing to remember is that these have to be people who interest you. If you follow anyone and everyone you’ll put yourself off checking your feed because everything in it will bore you to death. If the 50 are getting lost among the hundreds of accounts you follow, go ahead and make a Twitter list of them instead. The last piece of advice I have for becoming an an expert in the shortest time possible is to make these things part of your daily routine. It will be difficult, but if you can manage to break your old habits and set yourself these new ones, building up your resources to avoid burnout will become second nature. How about you? What’s your routine for reading up on your niche and ways to improve your craft? I’d love to hear from you below. I really like the idea to listen to a podcast while breakfast. Regular reading is something we all need. I always have a book! Working on my feed and followup! 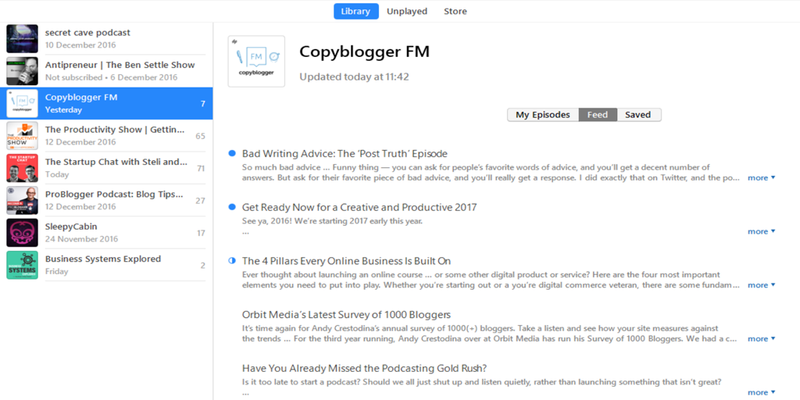 The RSS feed was something I had trouble with at first – I’ve always read in the evening, but it’s only recently that I’ve given myself a kick and gotten into the habit of checking it. Love your article Ben and I couldn’t agree more. My “downtime” is driving into the office everyday on a 25 minute commute. I used to listen but I decided to create a video podcast called the Marketing Drive using my GoPro. Creating content is a part of our DNA, we do it all the time. It’s harnessing that into other forms that I think makes all the difference. Cheers and again, great post, love it! Cheers Dan, and that’s a fantastic idea! 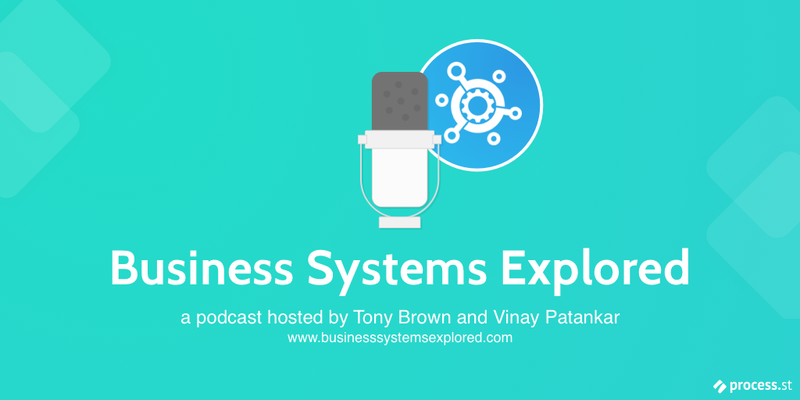 I’ll have to check out the Marketing Drive – there’s something about content like that (unscripted, without a professional setting) which makes me much more comfortable and engaged with the person presenting. Great post! I’m actually a big fan of podcasts and I take it a step further and listen to podcasts that have nothing to do with my craft. I spend all day working and – in a way – honing my craft, I want to get out of my bubble and get ideas about completely different things, like history, politics, science, etc. It really gives me great ideas for my actual work. I found a good number of nice tips to be a blogger from this article. I am a full-time blogger for the last several years but I wish I could know these tips when I started blogging. I am still not a big fan of Podcasts but I am an avid reader.